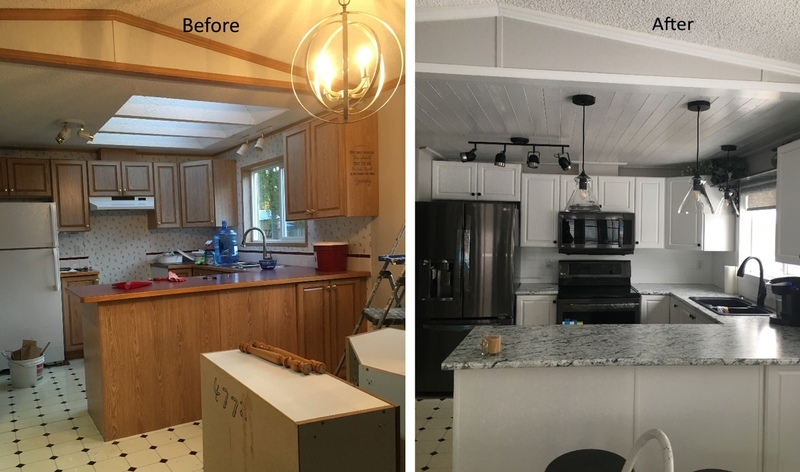 PAINTING Guys - There are many opinions on how to paint kitchen cabinets and bathroom vanities but only one way to do it well which all begins with preparation. 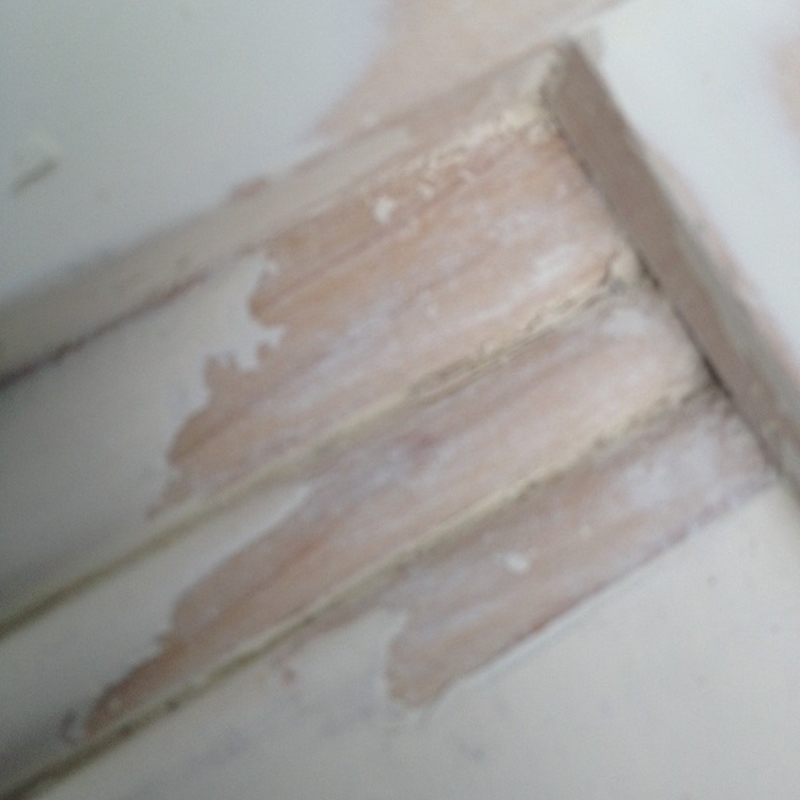 There is NO CUTTING CORNERS on cabinet painting. 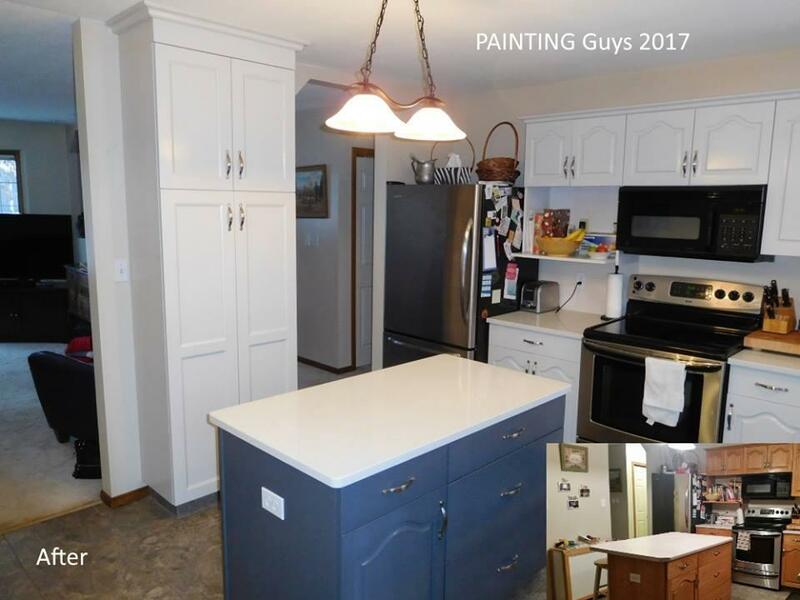 If you do not do it correctly, paint will not stick well, cheap painting will devalue your kitchen and its all a waste of time and money. There are no fast and cheap steps to painting. This section breaks down OUR PROCESS to explain WHY we charge what we charge to paint kitchen cabinets PAINTING Guys way. Welcome to how we do it!